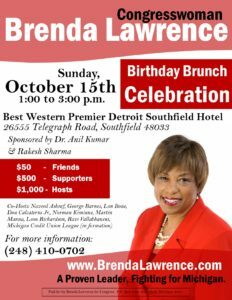 Don’t miss Rep. Lawrence’s birthday! – Michigan’s Mighty 14th District Democrats! Don’t miss Rep. Lawrence’s birthday!